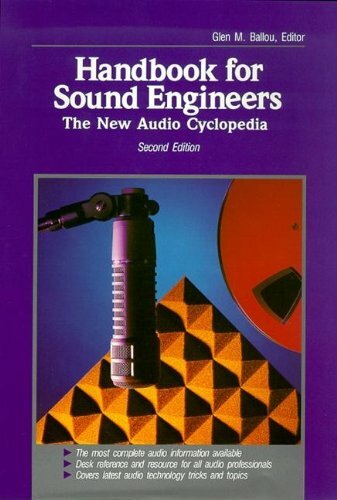 Handbook for Sound Engineers, The New Audio Cyclopedia is the most complete audio information available. 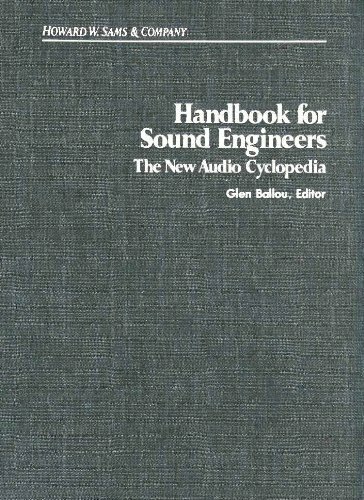 It is a major reference, ideal for sound engineers. Written by some of the top experts in the field, including F. Alton Everest on acoustics and audio room design and Glen Ballou on electronic components, circuits and equipment. Ken Pohlmann explains compact discs, Dale Manquen covers magnetic recording and digital recording, and Dave Huber provides a new chapter on MIDI. In addition, there is update coverage of sound system design and installation, hard-to-find details on loudspeaker and enclosure design, and coverage of typical audio circuitry.